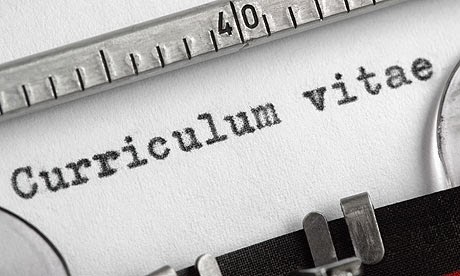 Curriculum Vitae (CV) is the most important document you have to prepare before you plan to apply for job. The better customized standard CV get more chance to select the expected jobs. Curriculum Vitae include your professional, Academic and other qualification for your expected jobs and its is the primary indication of yourself. Briefly Curriculum Vitae (CV) or Resume is brief summery of yourself. Following are several major section should include and compulsory in your Curriculum Vitae (CV). There are several tips to follow and writer beater Curriculum Vitae and you have to preper your CV in proper standard. There are several types CV's such as Chronological CV, Functional CV and Combination CV's. Following are several CV samples in MS Word Format so you can Edit and make it according to your wish.